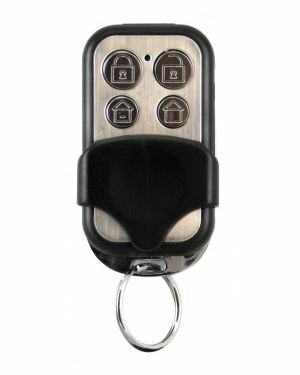 Transmitters provide a wireless option for the hardwired NX and Reliance security panel series. 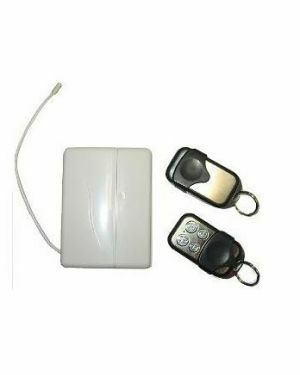 A range of transmitters are available to compliment the alarm system. Products are available for purchase upon request.